This bestselling pocket-sized racing rules book is unique in covering the rules by race situation. It explains the rules affecting each part of the race course, from the start line, round the marks and on to the finish line, and clear diagrams show which boat is in the right or the wrong. 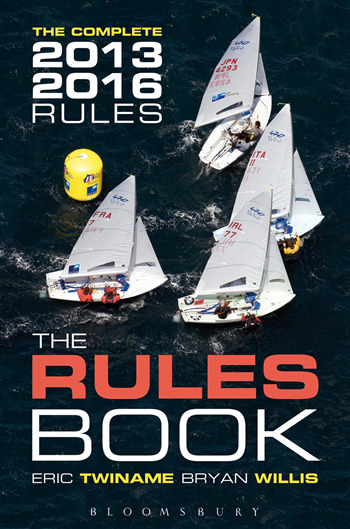 The entire 2013-2016 racing rules are also included in this edition. This book is ideal for all racers because the rules are explained by race situation, using explanatory diagrams to show the rules that apply all around the race course. The rules are graded for all levels of competition - club, national and international championship. This unique method of presentation has proved extremely popular with racers over ten editions.